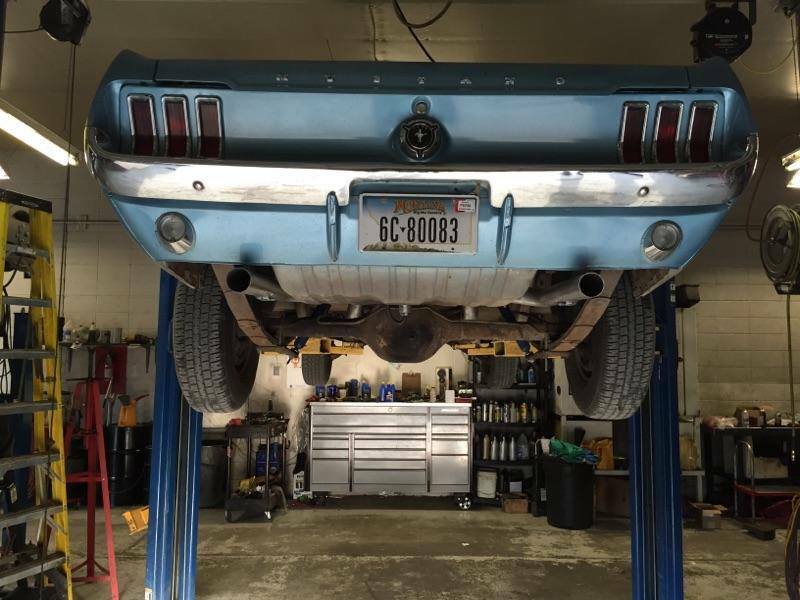 Over time and with mileage, the exhaust system can show signs of aging. This is typically the result of oxidation from exhaust condensation or wet roads. Suddenly, your commuter belches like a bomber, or your truck sounds 10 times bigger than it really is. 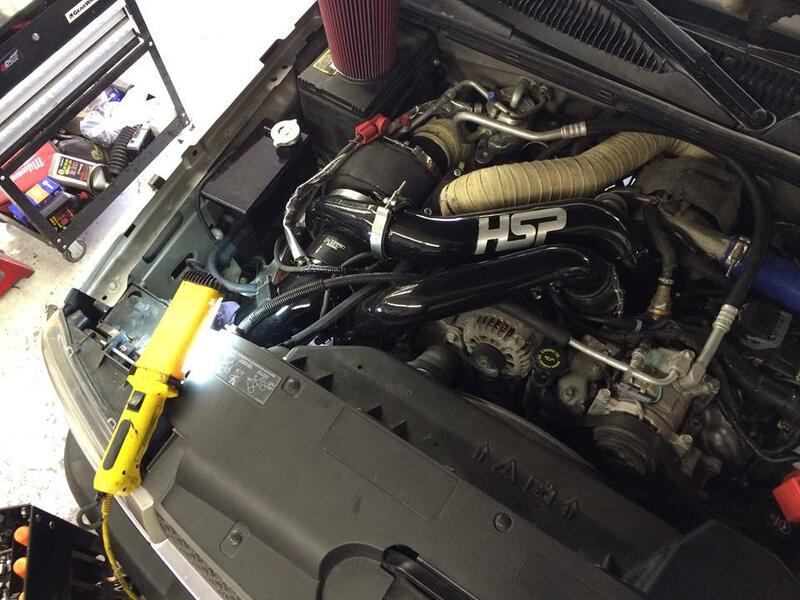 When you need a professional muffler repair shop on call to handle your concerns, Automatic Transmission Specialist in Livingston is ready to serve you. Here at Automatic Transmission Specialist, our technicians are not only ASE Certified, but they also care about our environment. A thorough inspection of your exhaust system will identify the cause of any excessive noise or emissions you’re experiencing. 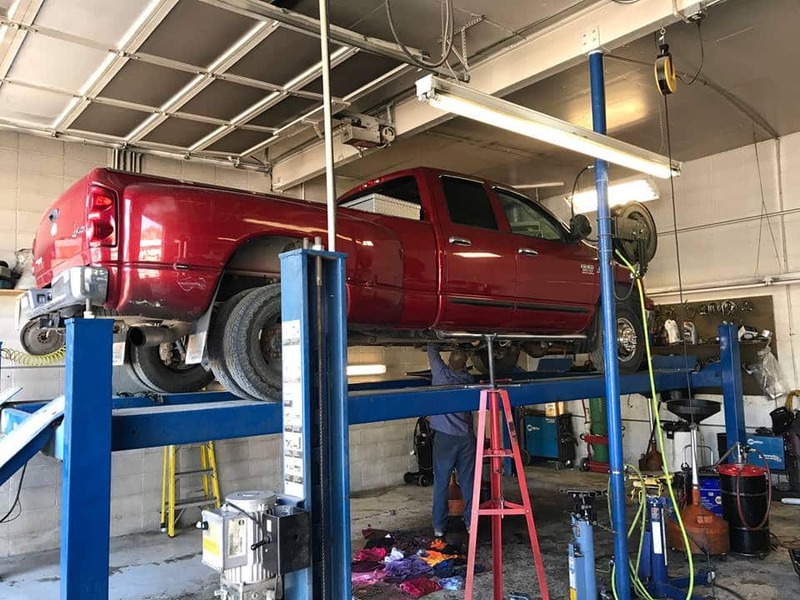 We’ll give you an honest appraisal of your vehicle’s exhaust needs, whether a gasket, spot-weld, new pipe or specific muffler repair is the answer. Ever since we opened for business in 1998, our technicians have utilized only OEM and quality aftermarket parts for all muffler repairs. 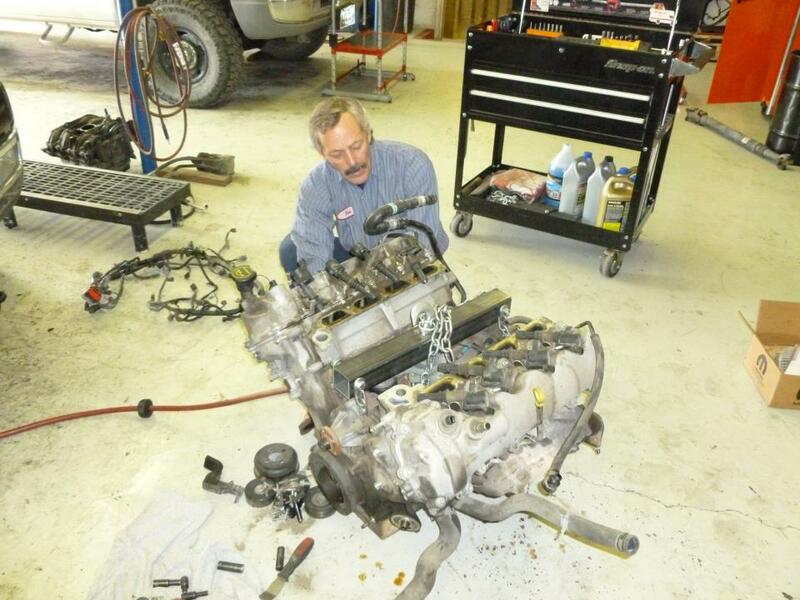 In the end, Automatic Transmission Specialist stands behind all our muffler repair work with a 2-year/24,000-mile warranty. 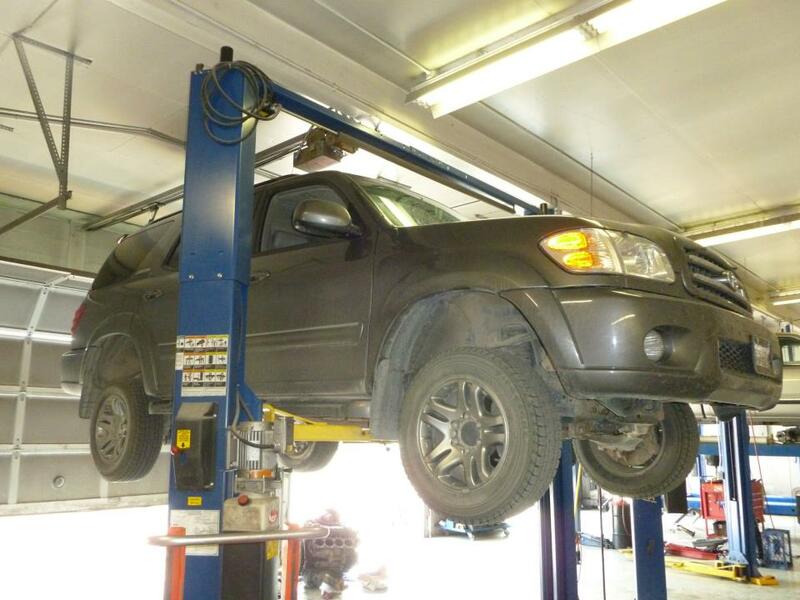 Count on the expertise of Automatic Transmission Specialist in Livingston, MT for muffler repairs on a wide range of vehicle makes.